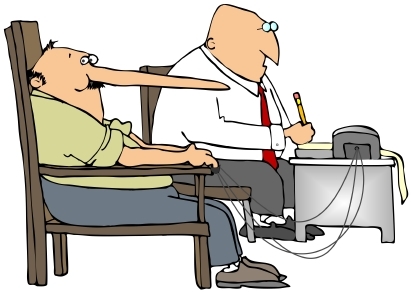 Federal agencies are increasingly relying on polygraphs for suspects despite concerns about the tests’ reliability, reports Center for Investigative Reporting. Although Congress banned the exam in most of the private sector 25 years ago, 17 federal agencies, including CBP, use polygraph tests, CIR wrote. The National Center for Credibility Assessment trains polygraphers, an overwhelming majority of whom are for federal agencies, CIR reported. The tests are most accurate during criminal probes, CIR reported. 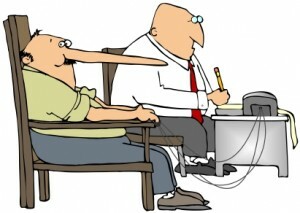 “The further you get away from the ‘did you do it’ question, the weaker the polygraph is going to be. It’s easier to get errors,” said Charles Honts, a Boise State University psychology professor and polygrapher. Posted: 4/4/13 at 8:50 AM under FBI, News Story.